Tomatoes need no introduction! Whether you have a good harvest of tomatoes from your kitchen garden, or you buy them from your local grocery store/farmer’s market, there is always a chance that you have a stock of tomatoes that you won’t use within 2-3 days. Don’t waste them. Also don't compromise on their flavors. Store them wisely and they would stay good for months! Yes, months!! Use this simple idea to save your money. Buy good tomatoes when they are selling cheap. 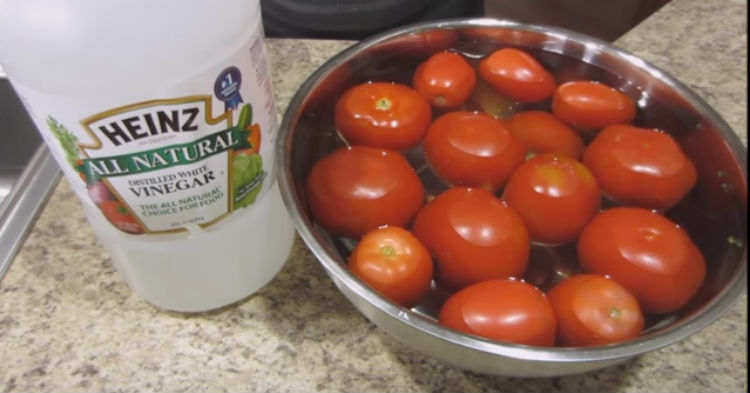 Store and use for months, as shown in the video…..You won’t need to buy tomatoes later at high sky rocketing prices! !